INDIA is a pilgrim center containing many historic temples which attracts many tourists from all corners of the Globe. As India has many religions spread across several regions, we can see many temples exhibiting different architectures and styles. Each Indian temple bears a glorious history. 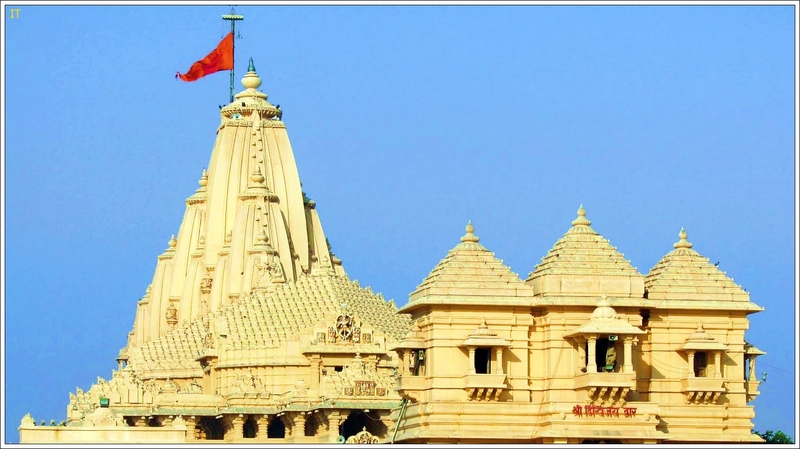 So, we thought to give a brief information about most important Indian Temples in this blog. The word 'Temple' has many synonyms and is often called as 'Devalayam', 'Kovil' or 'Madir'. A Temple is a pure place of worship for Hindu Murthis. I share my travel experiences with you and provide brief description of each temple I visited along with nice high quality photo snaps taken from my digital camera to show the beauty of the temple and its ancient architecture. Keep visiting the blog frequently as I am going to cover some of the most ancient and famous temples across the length and breadth of India in the coming days. Visit this blog frequently and don't forget to share your valuable thoughts on Indian Temples List blog posts in the comments section.